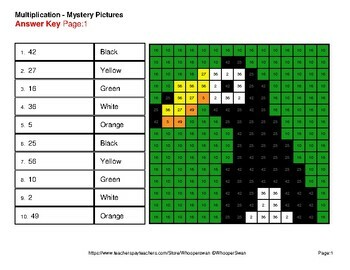 Mystery Pictures is my favorite way to teach the math! 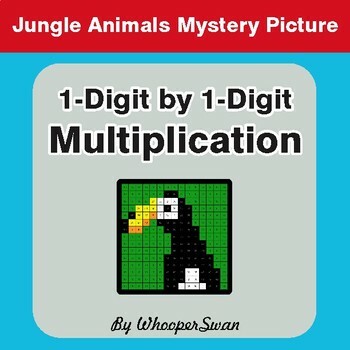 This freebie is MUST HAVE! 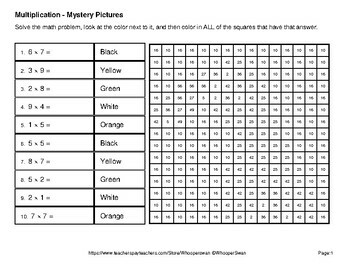 Solve the math problem, look at the color next to it, and then color in ALL of the squares that have that answer. * Type this number: 643, if you are not a robot.